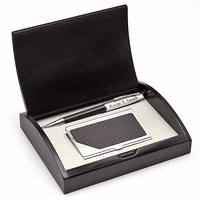 FEATURES/SPECS A great gift idea for a new graduate or a friend that was recently promoted, this customized pen, card case and clock gift set will help them outfit their work place in style. It includes all the essentials for their new desk, a carbon fiber ballpoint pen, a quartz movement desk clock, and a business card case. Each is constructed of solid steel with sleek carbon fiber accents. 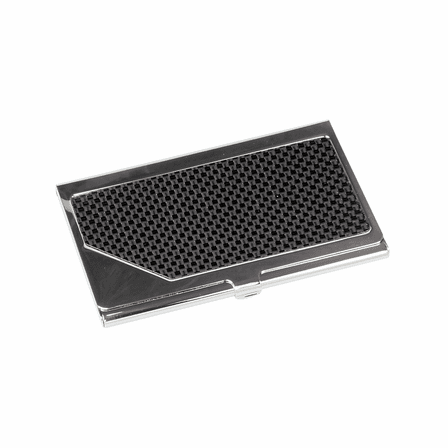 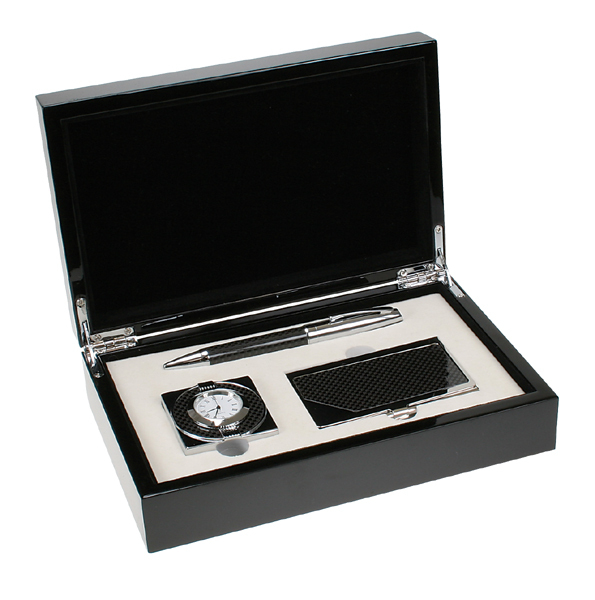 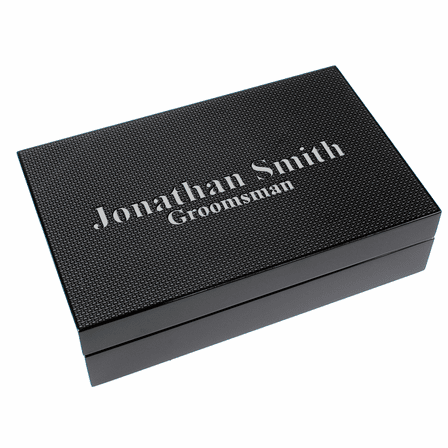 These elegant business accessories come in a black high lacquer finish presentation box. 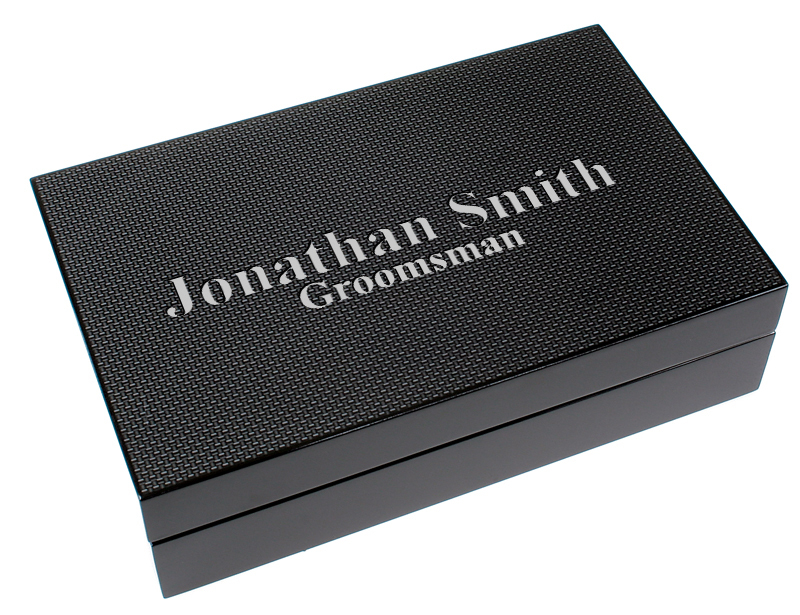 Add customized laser engraving to the box lid free of charge. 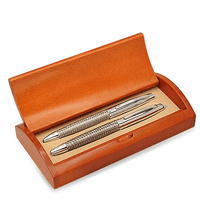 This personalized desk set comes packaged in a gift box and ships out within one business day. 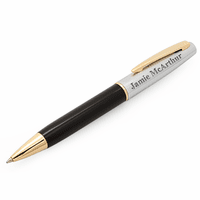 What is the refill for the pen? 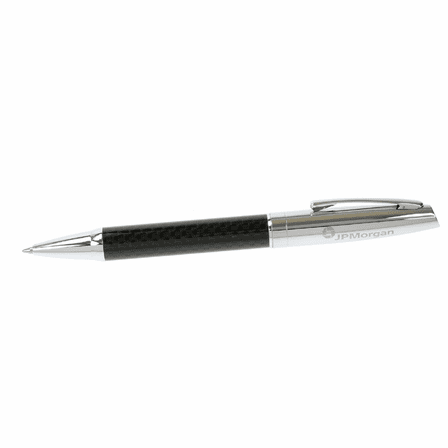 The pen takes a standard ballpoint pen refill, which you should be able to find at any local stationery store. 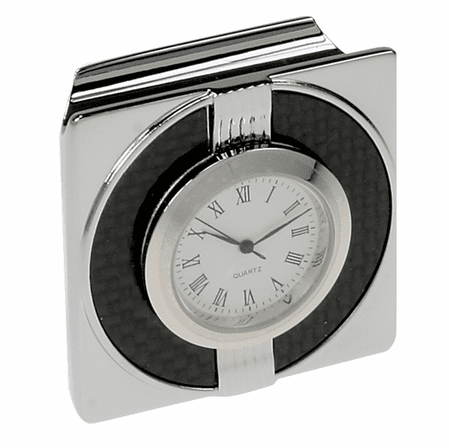 I am truly appreciative for both the Executive Gift Shoppe and the wholesaler for shipping my gift and getting it to me by my deadline! 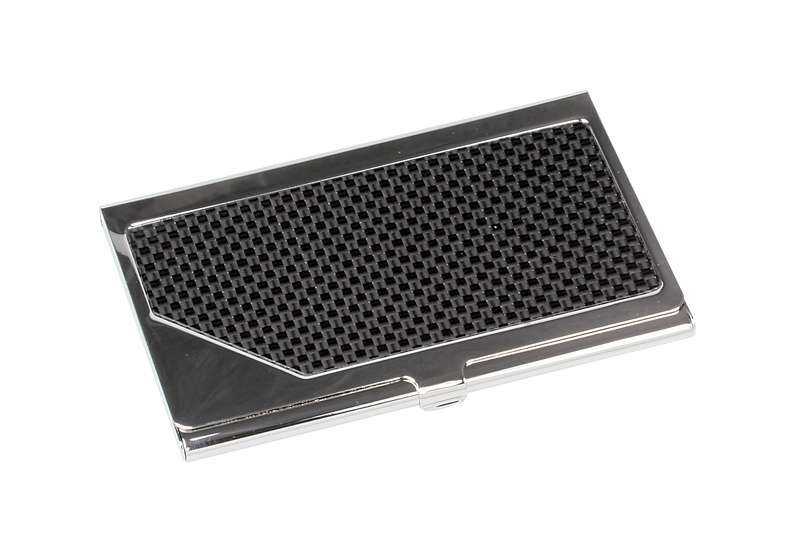 ProsItem looked as lovely as the online picture.